If you watched the 2014 season premiere of the History channel’s show “Top Gear”, you witnessed one of the best “Top Gear” episodes ever! 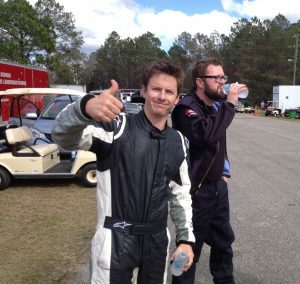 The show’s hosts Tanner Foust, Rutledge Wood and Adam Ferrera tore up the streets of north central Florida before taking to the Auto Plus Raceway in Gainesville, Florida for some wheelstanding, tire smoking action at the Gatornationals! If you didn’t see it… go right now to the History Channel web site and check for future air times. 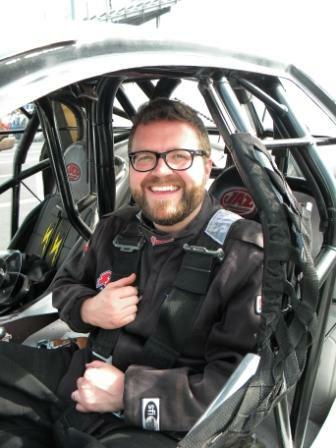 The premise of the show is that 2 of the 3 hosts will get a chance to race a couple of current model Super Stock cars in an ‘old style’ side-by-side 2 out of 3 match race at the NHRA Gatornationals. In order to choose which two will get to compete, the hosts go through a series of crazy qualifying tests while driving super fast vintage muscle cars in and around Gainesville Florida. 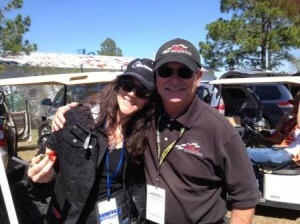 Then it’s on to the NHRA Gatornationals! Well it wasn’t quite that simple. 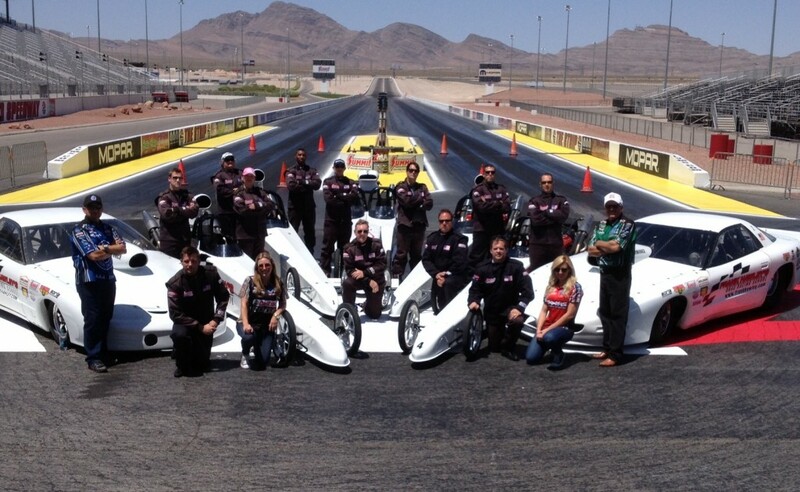 In order to race a 9 second car at a dragstrip a driver needs to qualify for a Competition driver’s license. 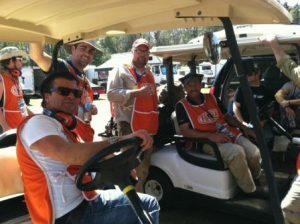 The Top Gear producers needed their drivers to get the proper training and obtain their competition racing licenses before they ever thought of driving at the Gatornationals. That’s when they called Frank Hawley. All 3 hosts spent plenty of time at the wheel of Hawley’s Super Gas cars practicing burn-outs, staging, working on Reaction Times as well as reviewing video and attending lectures. “Rutledge, Tanner and Adam were absolutely wonderful to work with,” said Hawley. “They were very professional and focused when they needed to be and a few minutes later they were laughing and making fun of one another”. 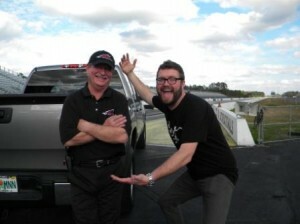 Also, take a look at Rutledge Wood on You Tube. To get yourself , your friends or your group behind the wheel at Frank Hawley’s Drag Racing School … visit us at www.frankhawley.com or call 866-480-7223.